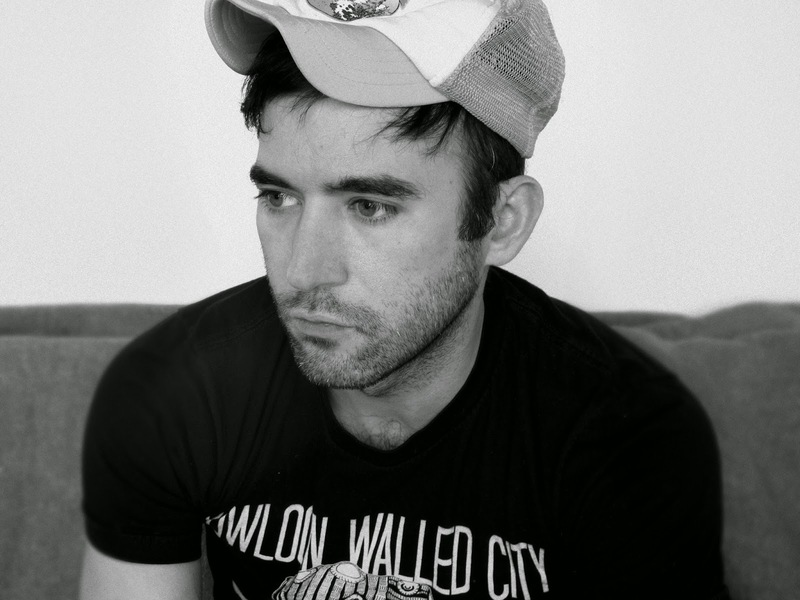 As a music-lover, and devout non-religious-person, few artists out there confound my sensibilities more than Sufjan Stevens. His songs operate on a genius level. Complex, beautiful and soulful -- they scream for dissection, but more often than not, I'm left totally in awe of the music and totally dumbfounded by his lyrics. Is that really about Jesus? Is it about that cross? Who are the vampires? "No Shade in the Shadow of the Cross" doesn't disappoint when dissected -- as haunting as it is gorgeous, the song rests just beyond a break into something...more. But it restrains. And that restraint may be what sets him apart from most other artists in the composition department. You want...just...a bit more, but by the end you're so happy it never came. Because eventually there will be another song that follows, and that will start this entire process all over again.